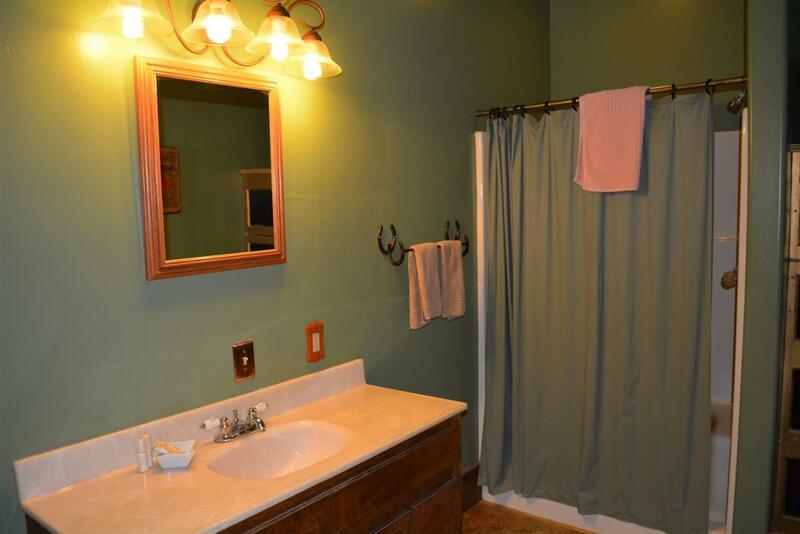 Images Room Details Sold Sold Sold Sold Sold Sold 135 135 135 135 Sold 135 135 135 Book Now! 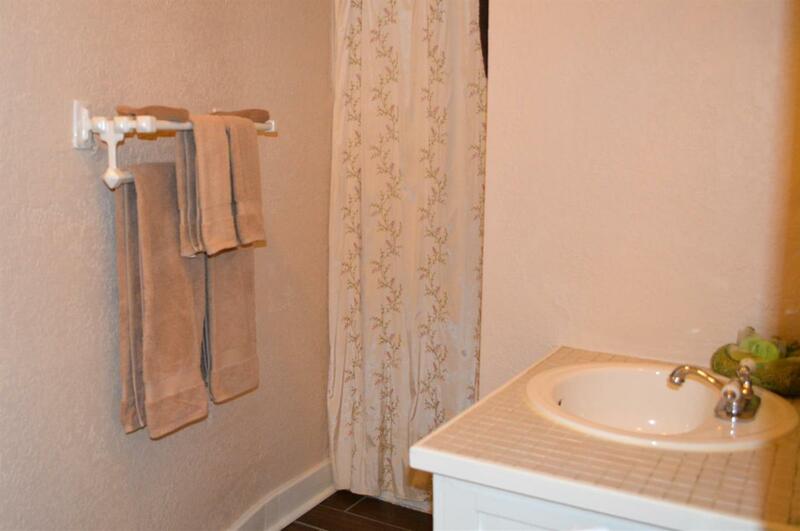 Images Room Details Sold Sold Sold Sold 150 150 150 150 150 150 150 150 150 150 Book Now! 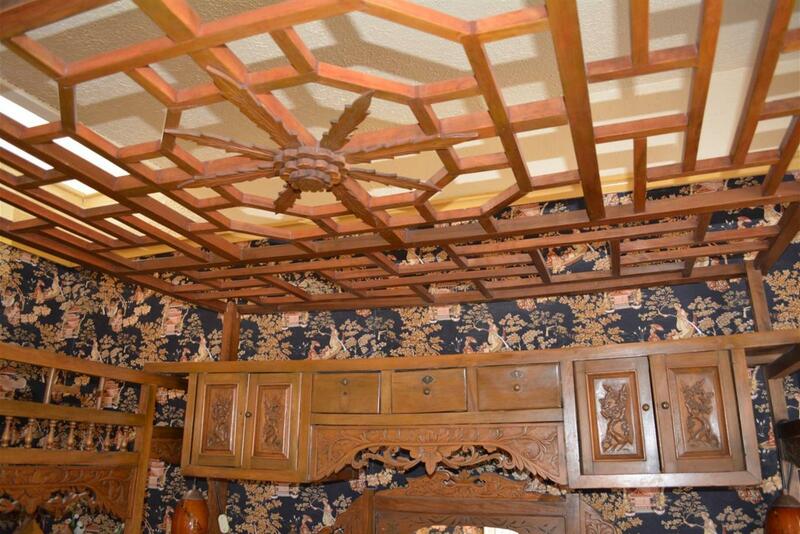 Images Room Details 160 160 Sold Sold Sold 160 160 160 160 Sold Sold Sold 160 160 Book Now! 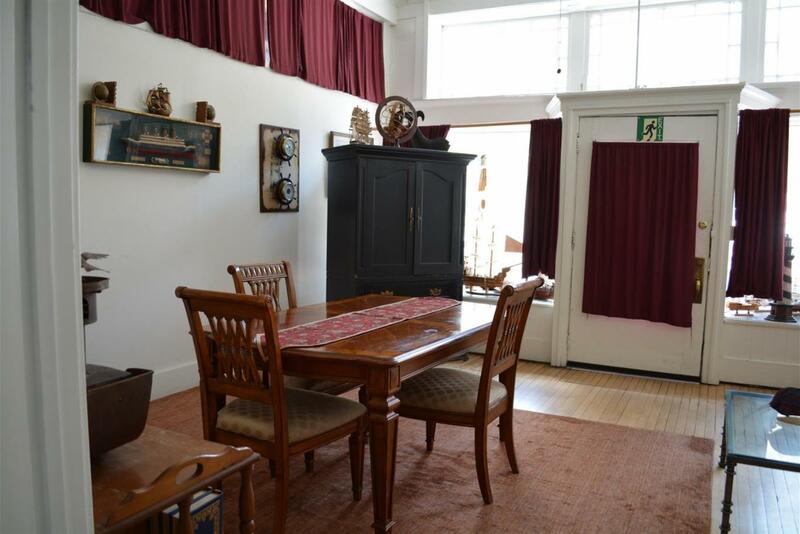 Images Room Details Sold Sold Sold Sold 165 165 165 165 165 Sold Sold Sold 165 165 Book Now! 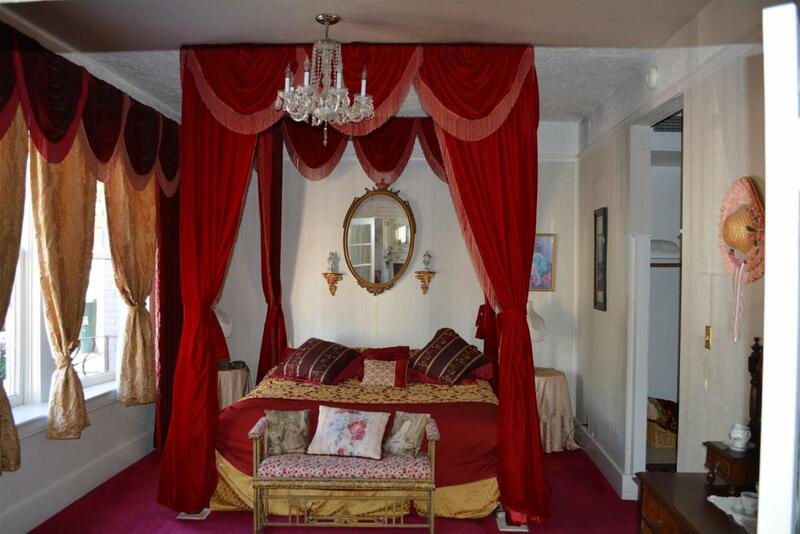 Images Room Details 170 Sold Sold Sold 170 Sold Sold Sold Sold Sold Sold 170 170 170 Book Now! 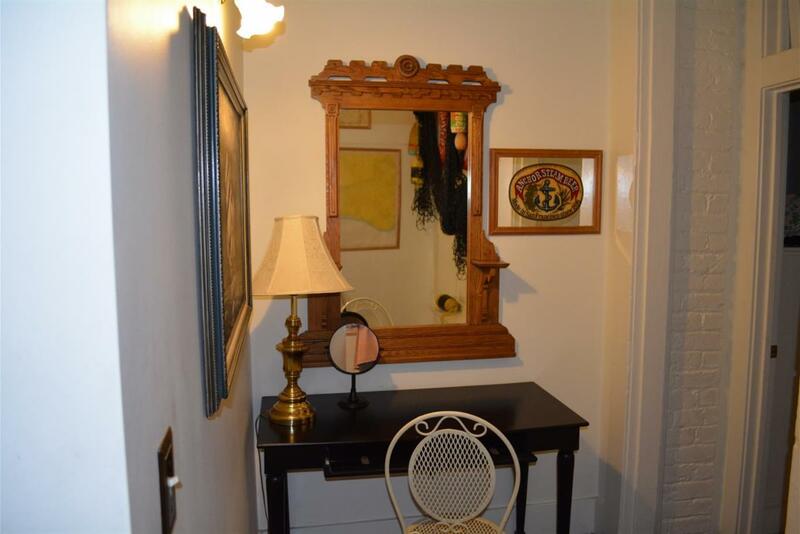 Images Room Details Sold Sold Sold Sold Sold 185 185 185 Sold Sold 185 185 185 185 Book Now! 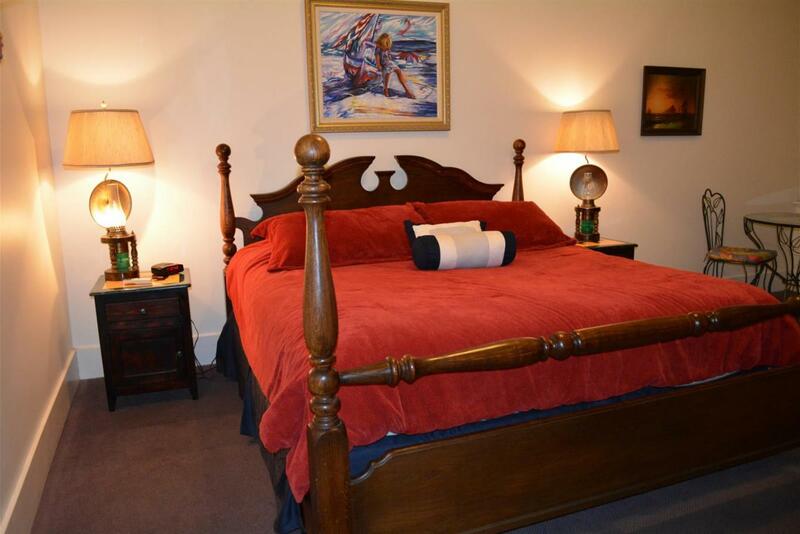 Images Room Details 110 Sold 110 Sold 110 110 110 110 110 110 110 110 110 110 Book Now! 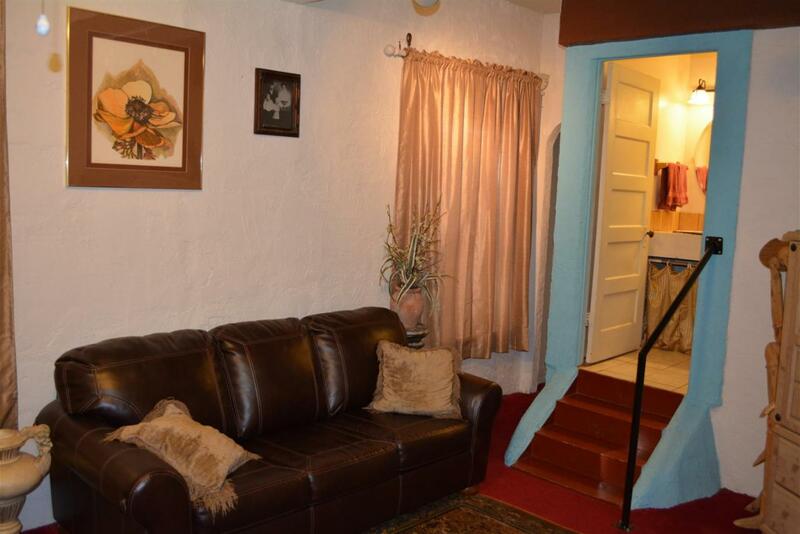 Images Room Details 110 Sold Sold Sold Sold Sold 110 110 Sold 110 Sold 110 110 110 Book Now! 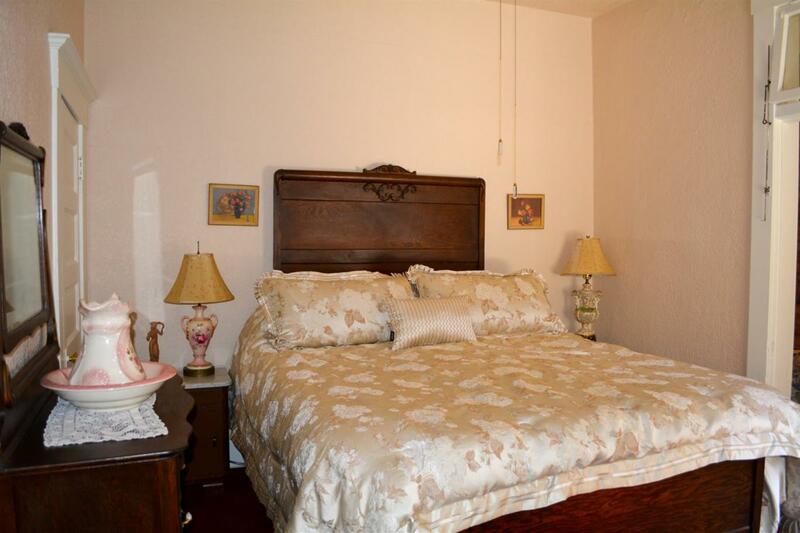 Images Room Details Sold Sold Sold Sold 110 110 Sold 110 Sold 110 110 110 110 110 Book Now! 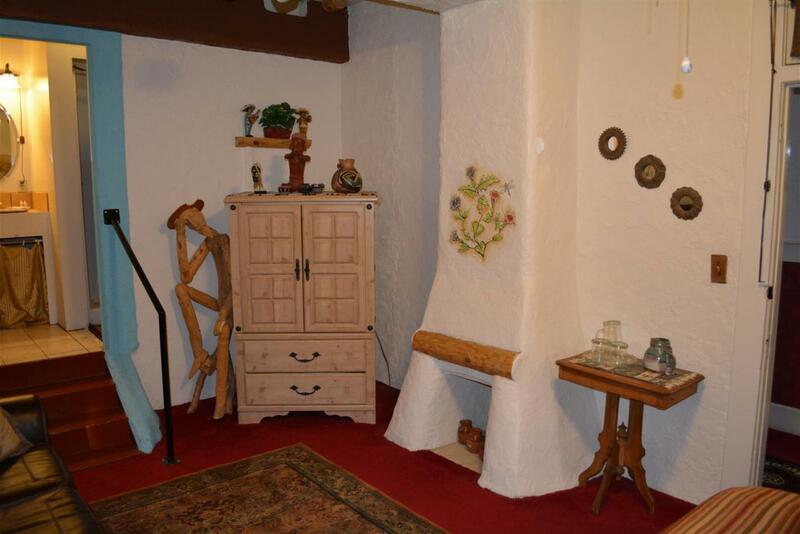 Images Room Details 110 Sold Sold Sold 110 Sold Sold Sold Sold 110 110 110 110 Sold Book Now! 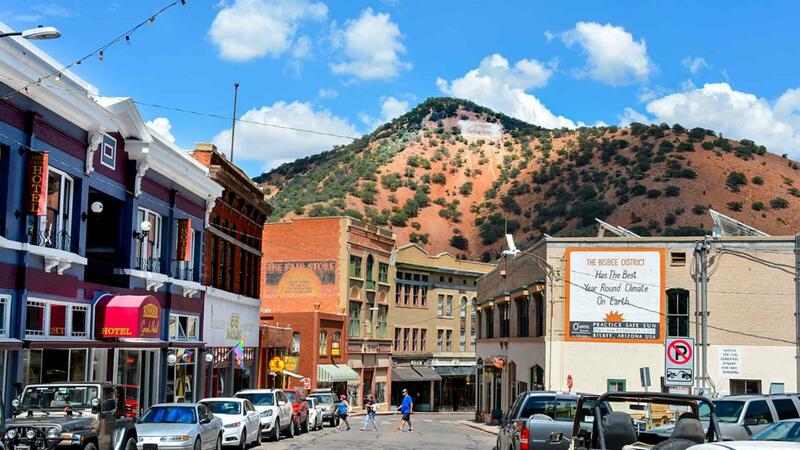 The Bisbee Grand Hotel Bed and Breakfast, located at 61 Main St. in Historic Bisbee, Arizona, is an elegant escape back to the turn of the century. 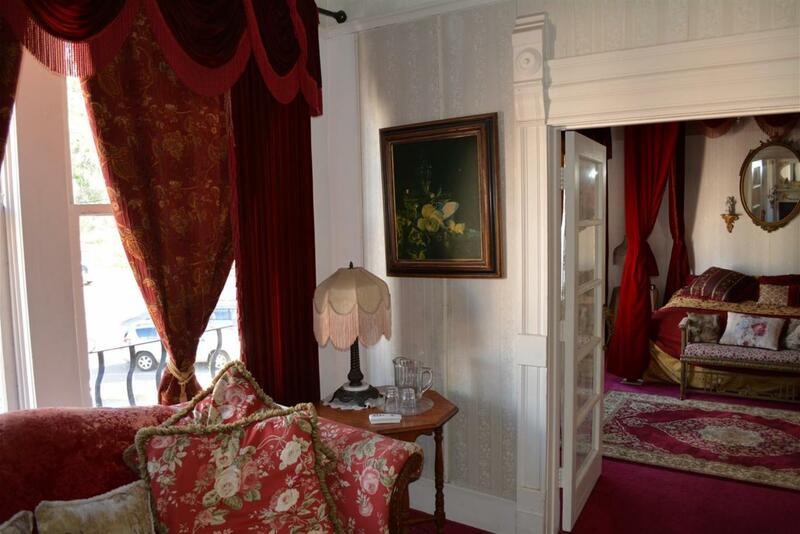 Each of our seven suites and six rooms are elegantly appointed with antiques, fine art, and extremely comfortable furniture. 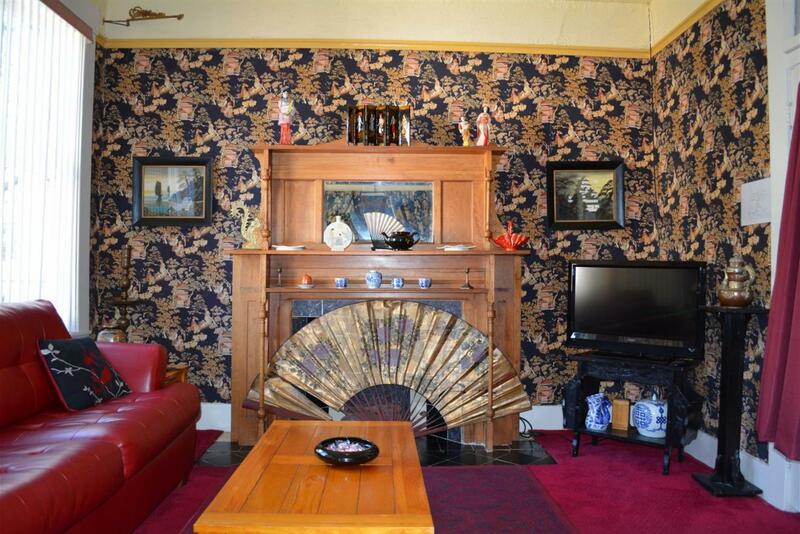 No two are alike and there is a theme sure to suite any taste. 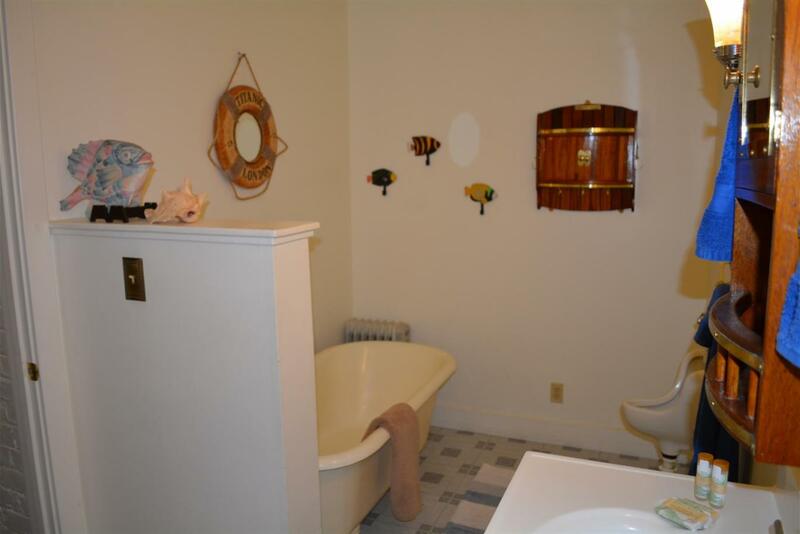 All rooms have their own private bath. 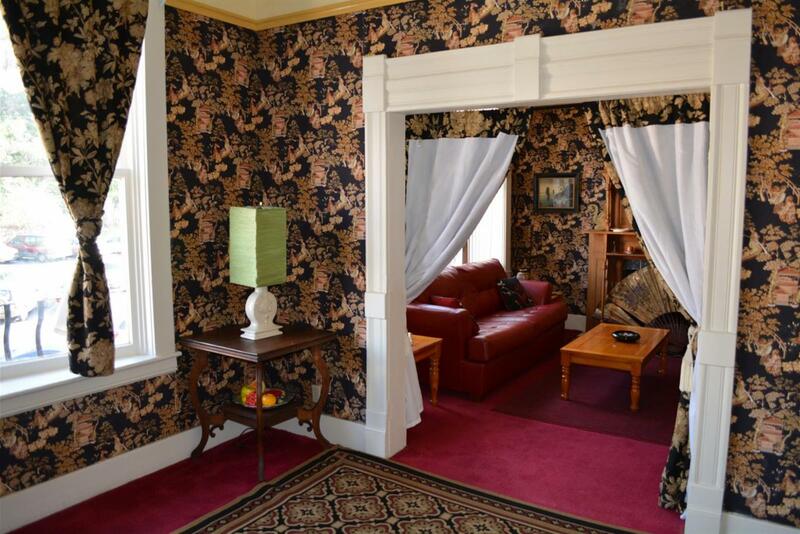 Constructed in 1906 and restored in 1986 in Old West Victorian style, the bed and breakfast hotel features six suites - The Victorian, The Oriental, The Captain's, The Hacienda, The Western, The Hollywood, and The Garden- in addition to seven guestrooms with their own unique decor. 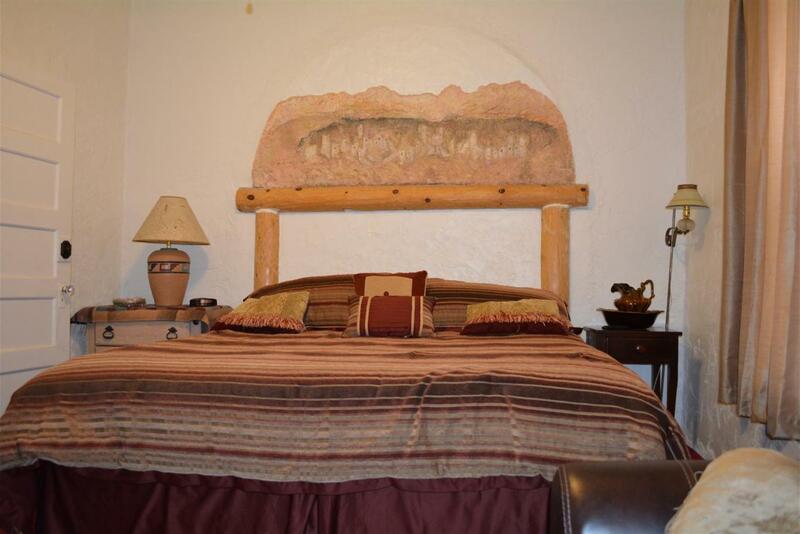 The Hacienda Suite captures both the Mexico and Southwestern theme in an elegant fashion. 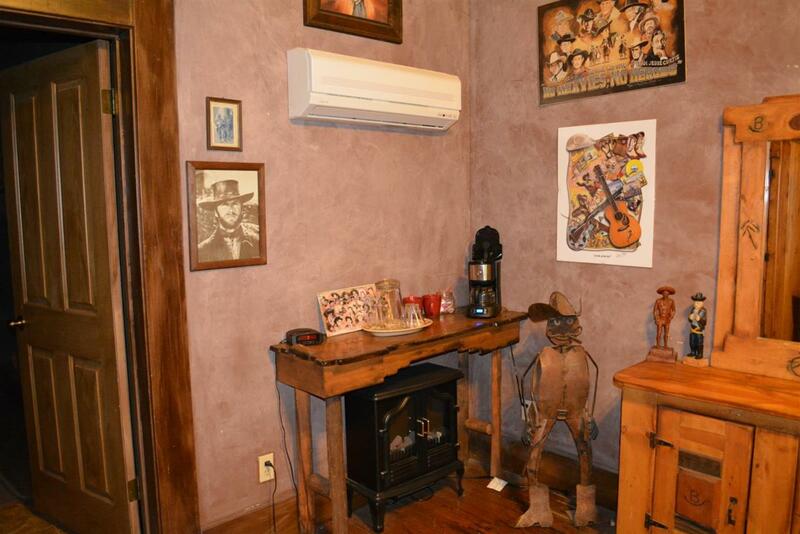 This suite is modeled after a successful cattle ranch. 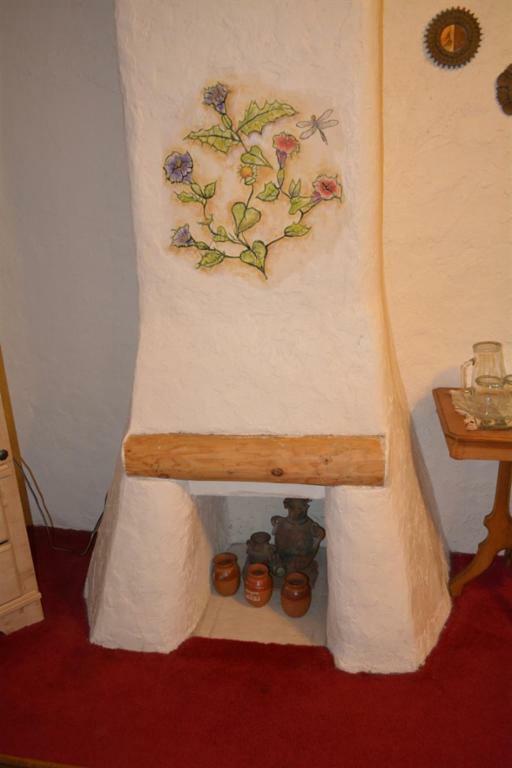 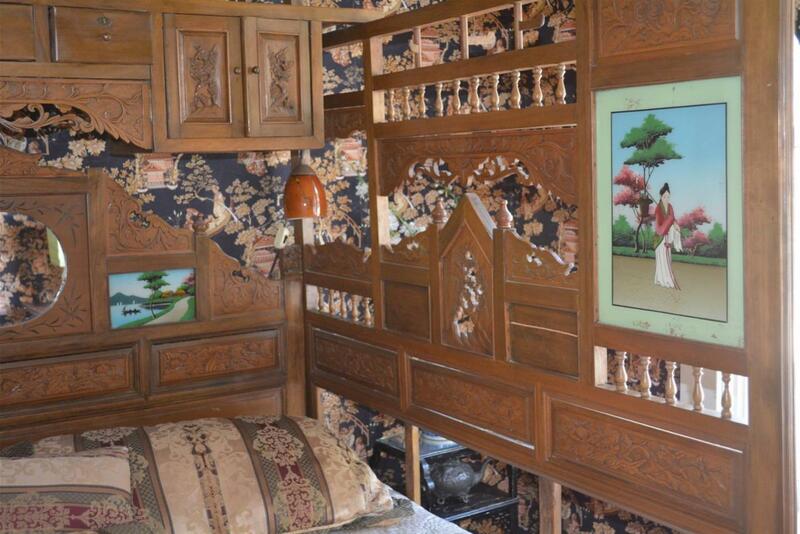 The headboard of the king-size bed is built into the wall and there is a Southwestern mural painting above the bed's headboard and a second mural painting above the decorative fireplace. 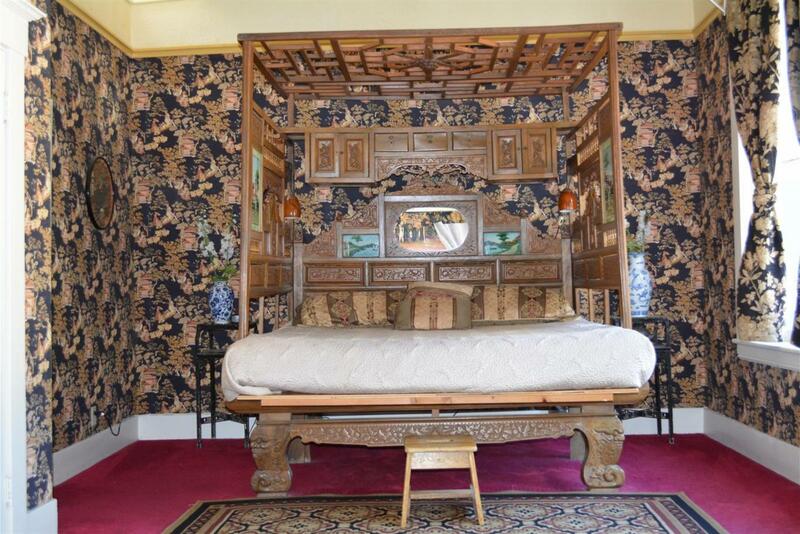 The Oriental Suite's theme carries through its sitting room and bedroom, and its focal point is an authentic antique Chinese wedding bed that dates back to the 1890's. 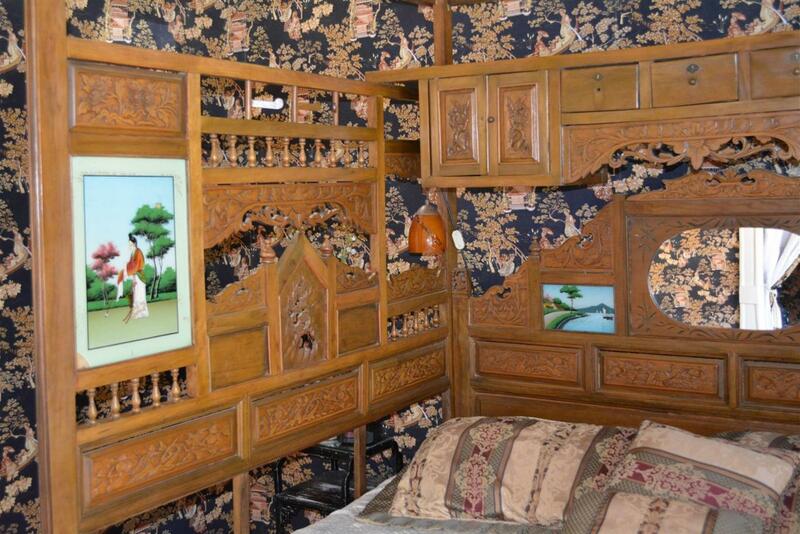 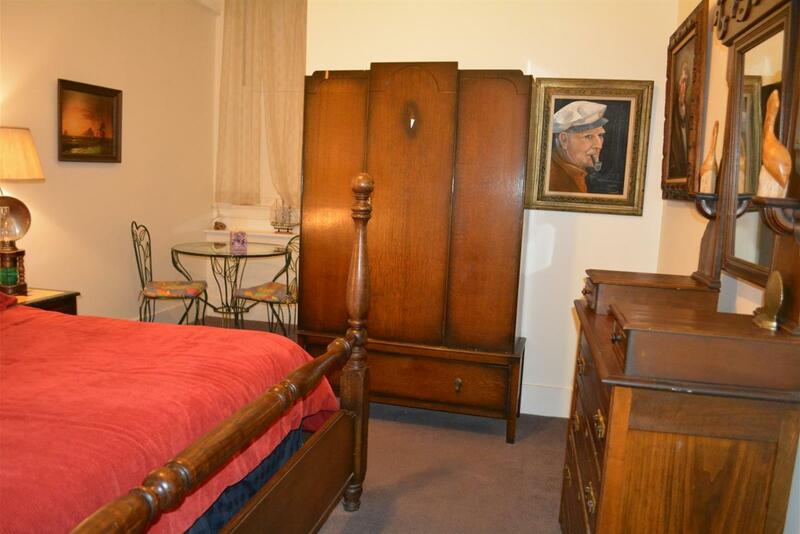 This king sized bed, encased in wood, had two reverse paintings, dim lighting, and a mirror. 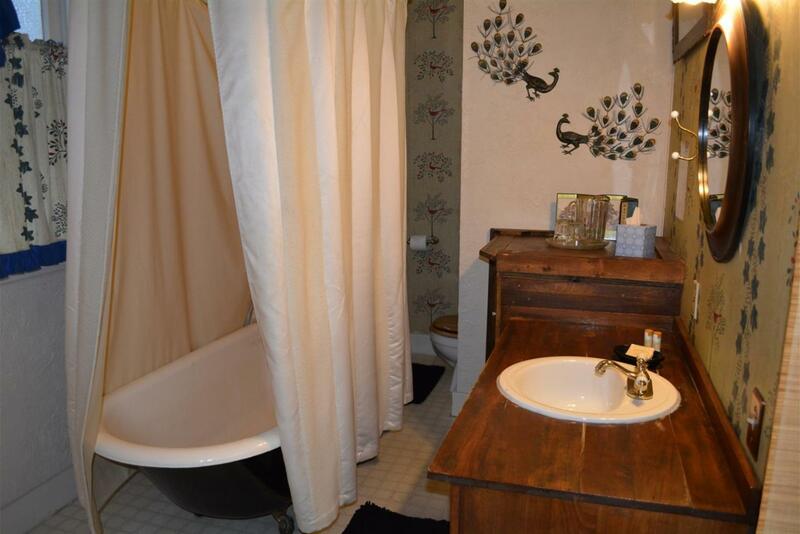 The bathroom has an antique claw foot bathtub. 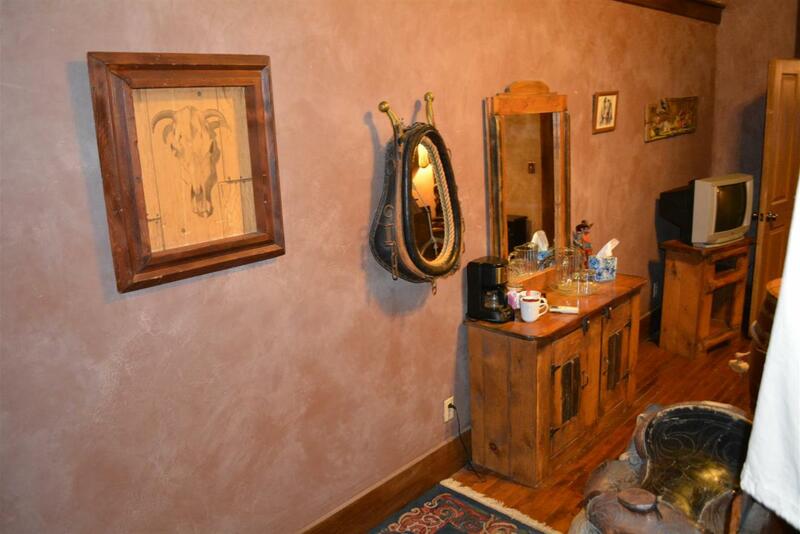 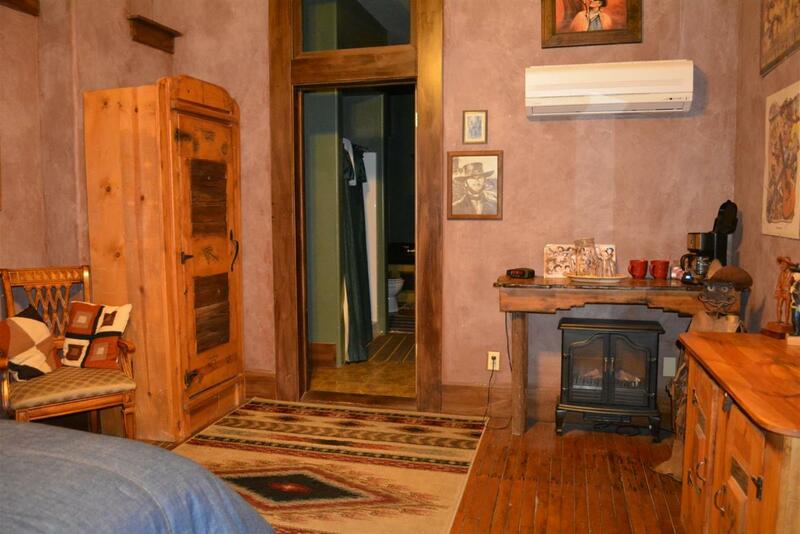 The old Western Suite is probably the most unusual suite in the country. 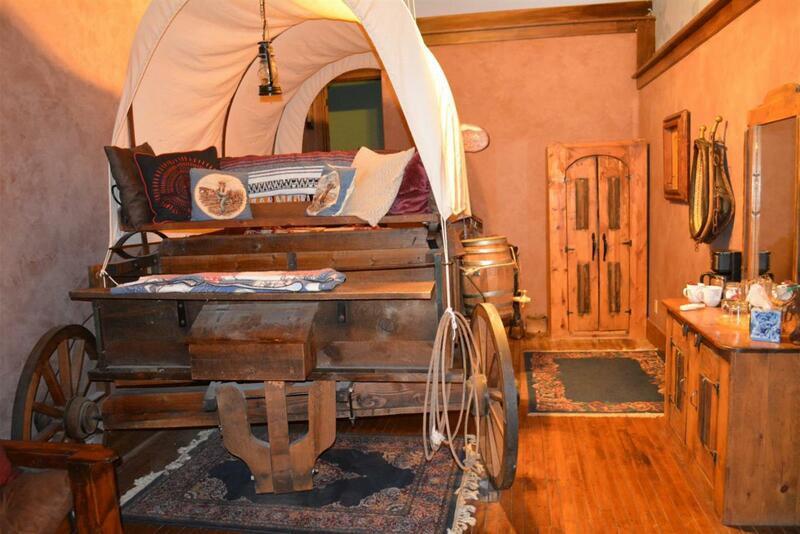 This suite features a covered wagon that was built to accommodate a queen sized bed in the back of the wagon. 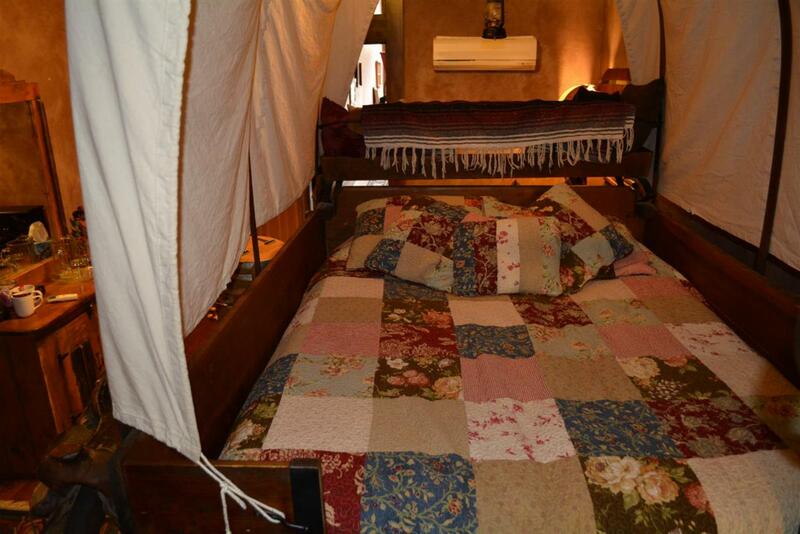 Once finished, the wagon was dismantled and rebuilt inside the suite! 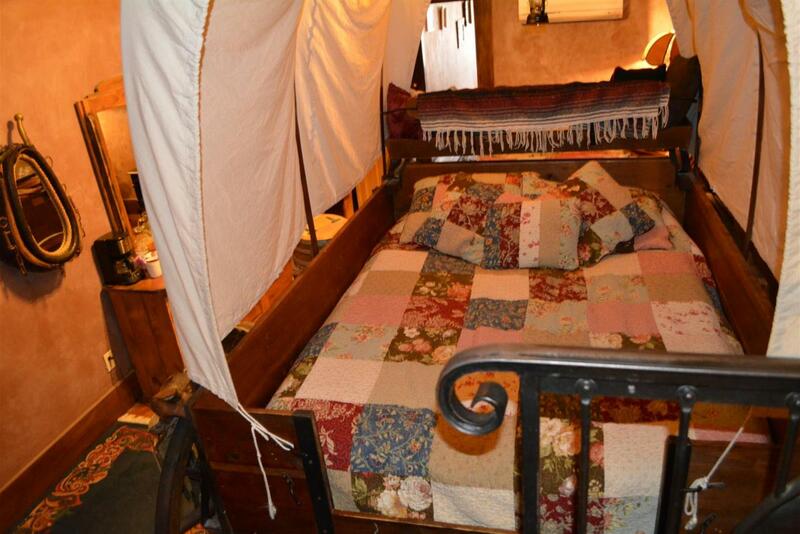 When you stay in the Old Western Suite, you actually sleep inside the covered wagon. 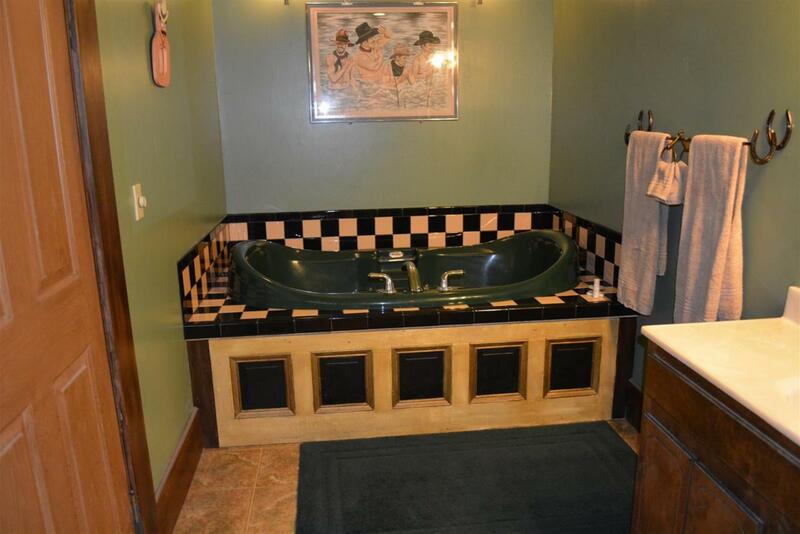 The suite also includes a two person Jacuzzi tub. 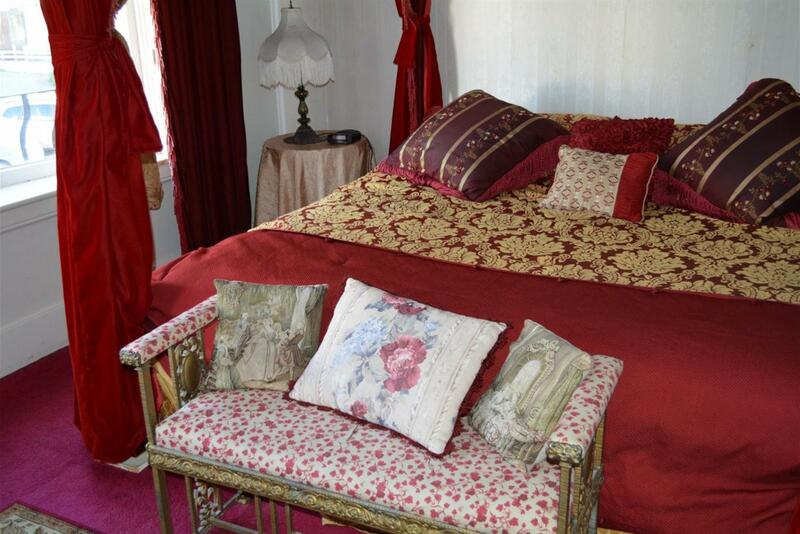 The Garden Suite combines Victorian and garden themes in both the sitting room and the bedroom with plants, fountain, flowers, and an old fashioned king size bed. 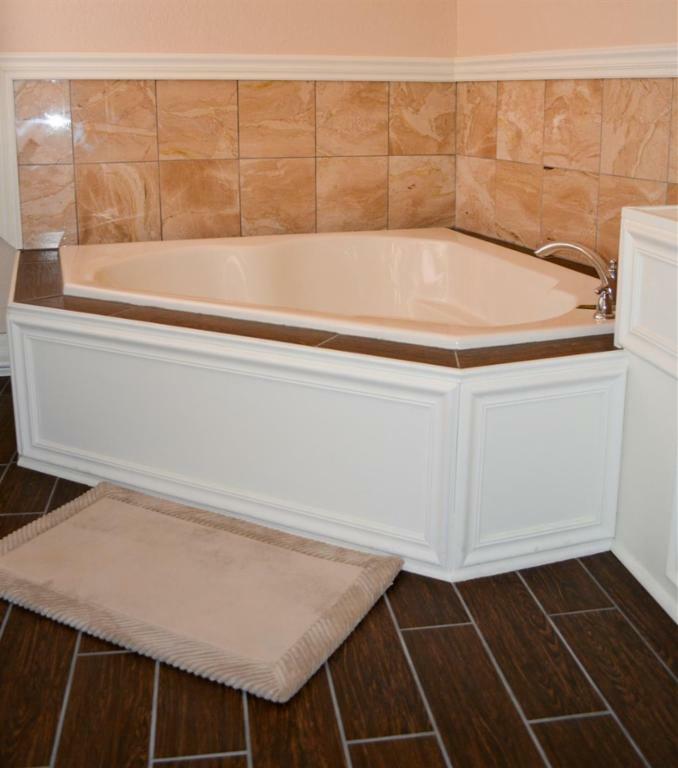 The suite has just been redone with wood flooring in the bath with shower and the newly added Jacuzzi tub room. 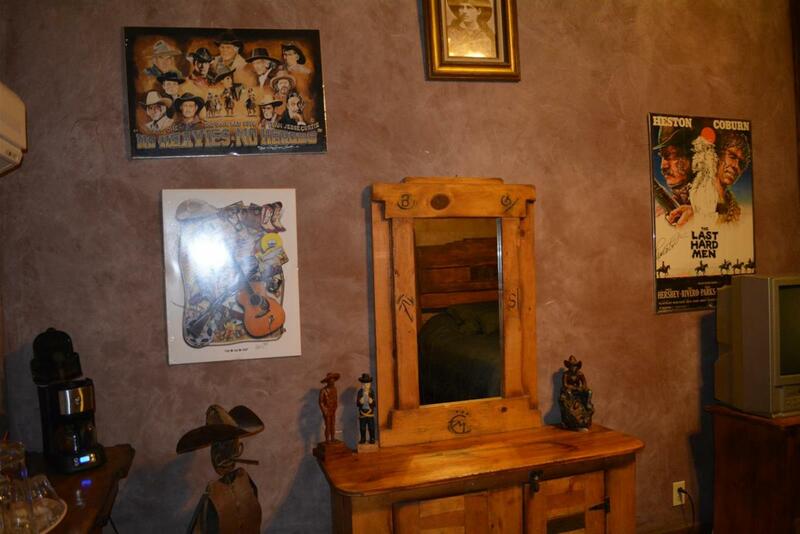 The Hollywood Western Suite is the Bisbee Grand's newest addition. 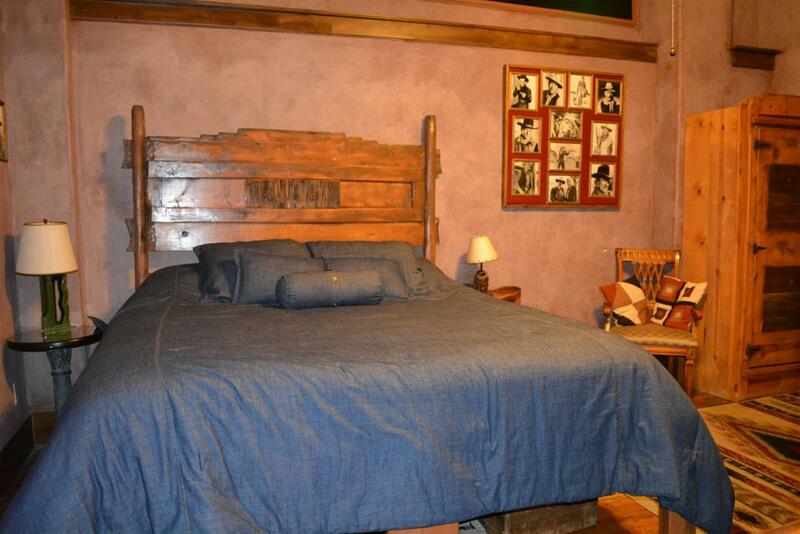 This semi-suite features a California-King sized bed in an "Old West" design and the room is decorated with numerous photos of Hollywood cowboys including Tom Mix, Roy Rogers, Hop-Along Cassidy, Gene Autry and John Wayne. 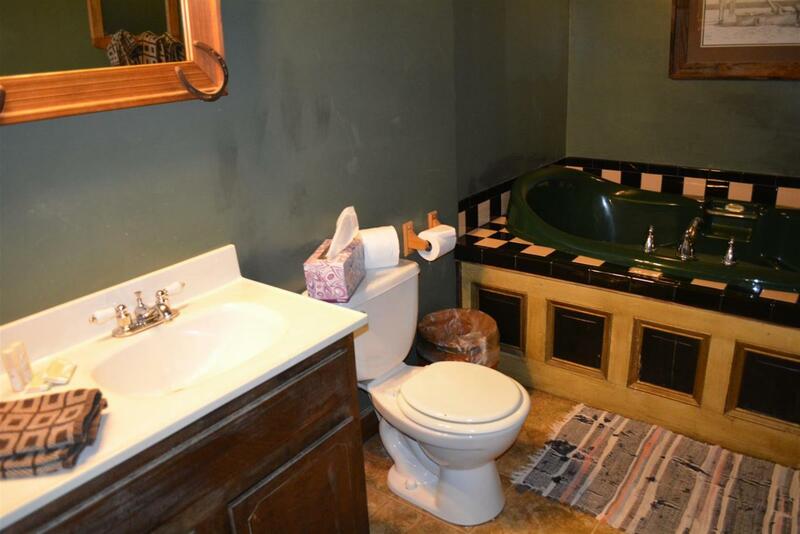 The bathroom features a Jacuzzi bathtub for two and a separate shower. 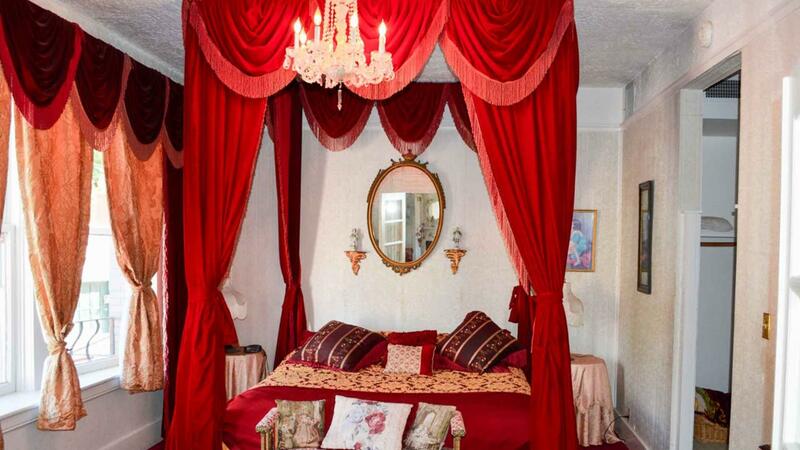 The Victorian Suite features a red velvet, canopied, king sized, four poster bed, a chandelier, an elegant sitting room, and a bathroom with an antique claw foot bathtub. 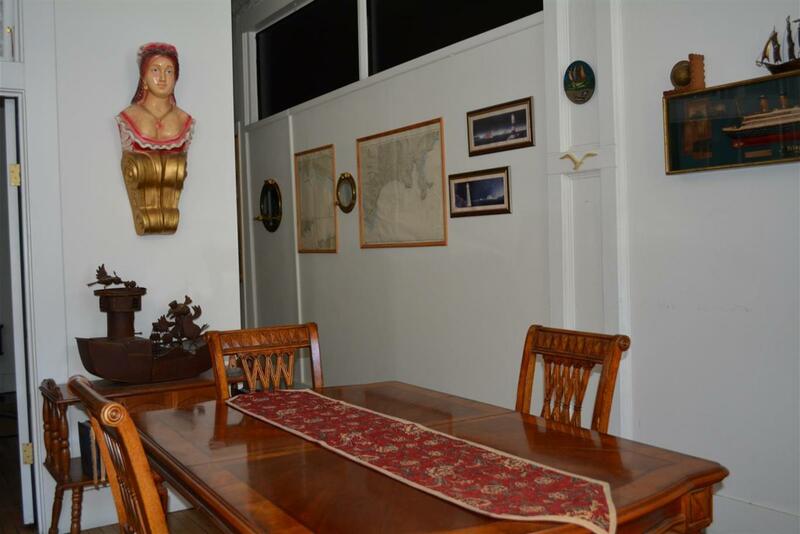 The Captain's Suite is a nautical fantasy escape. 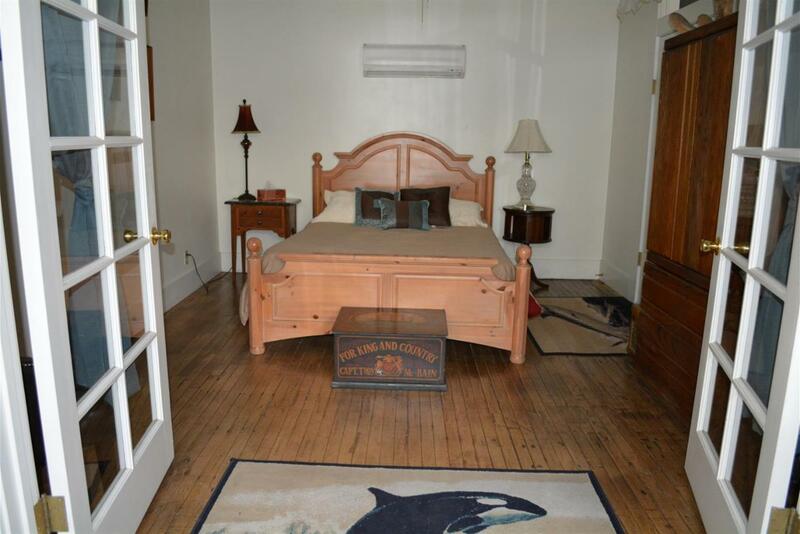 It has two large rooms featuring a Cal King sized bed in the Captain's room and queen bed in the other. 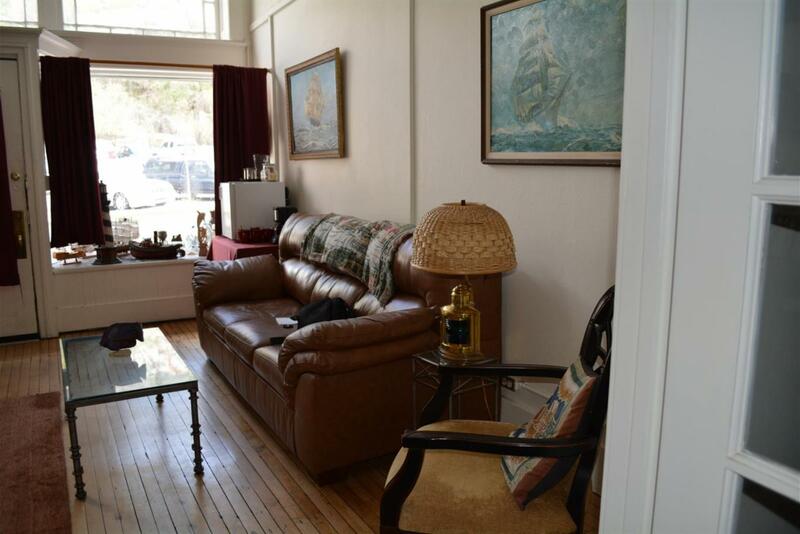 This street level suite also features a sitting room with a TV and numerous antiques and collectibles with a nautical theme. 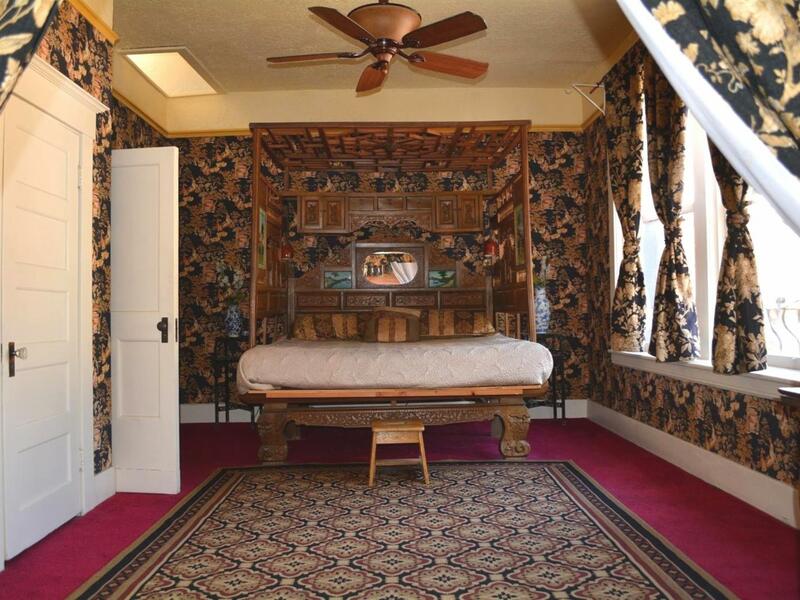 Queen bed with private bath. 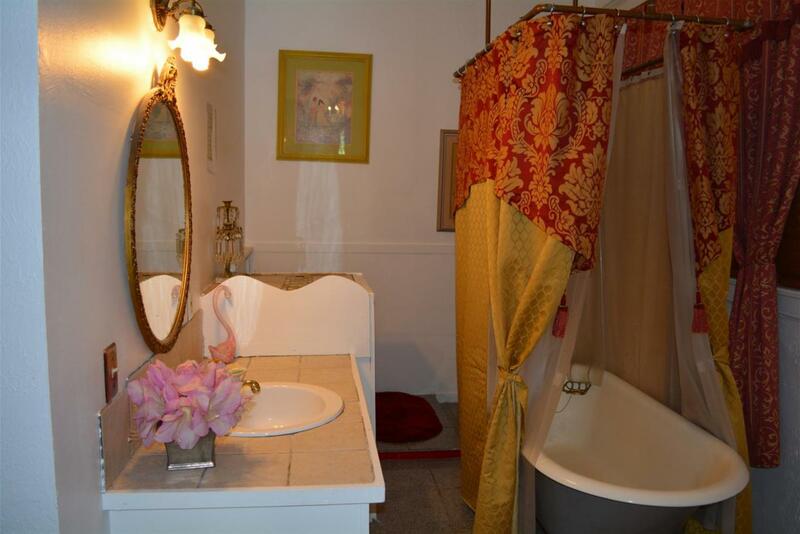 Full bed with private bath. 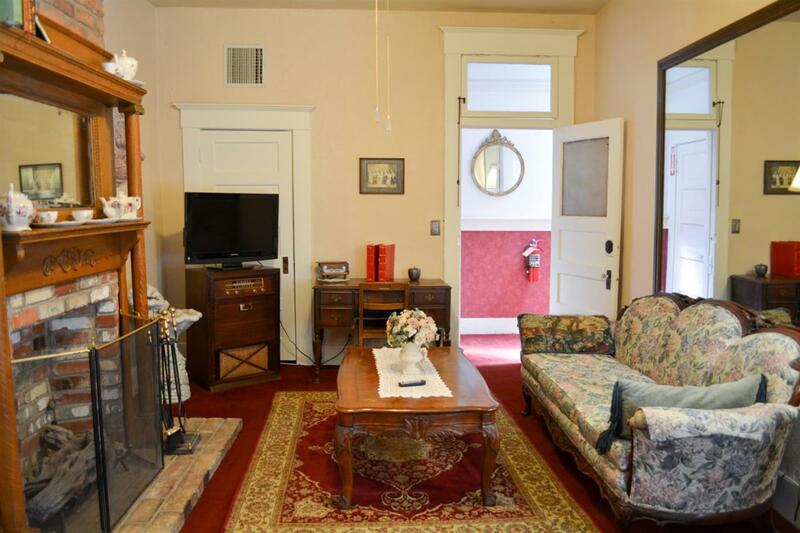 Check in after 2:00 p.m. 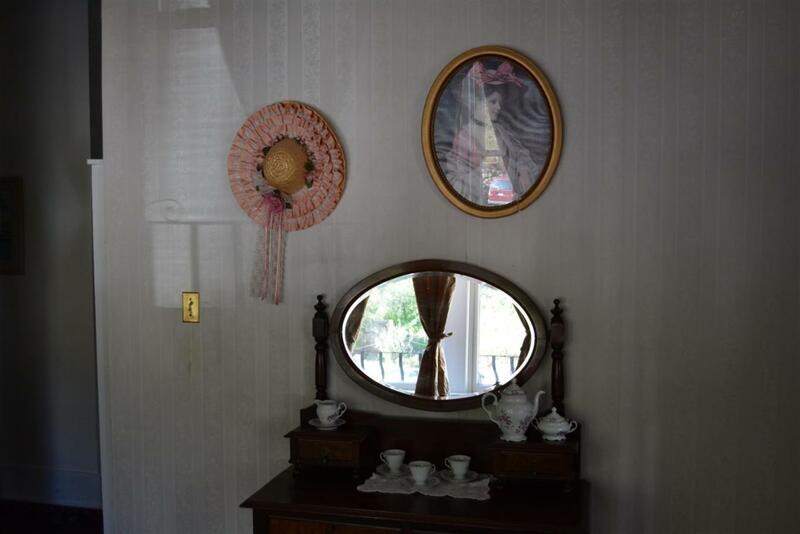 Check out 11:00 a.m. 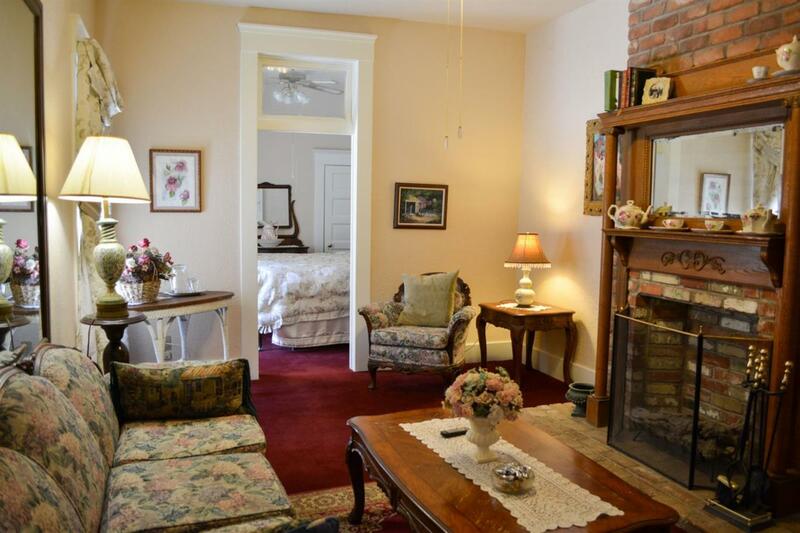 THERE WILL BE A $25.00 ADMINISTRATIVE FEE CHARGED FOR ALL CANCELLATIONS.